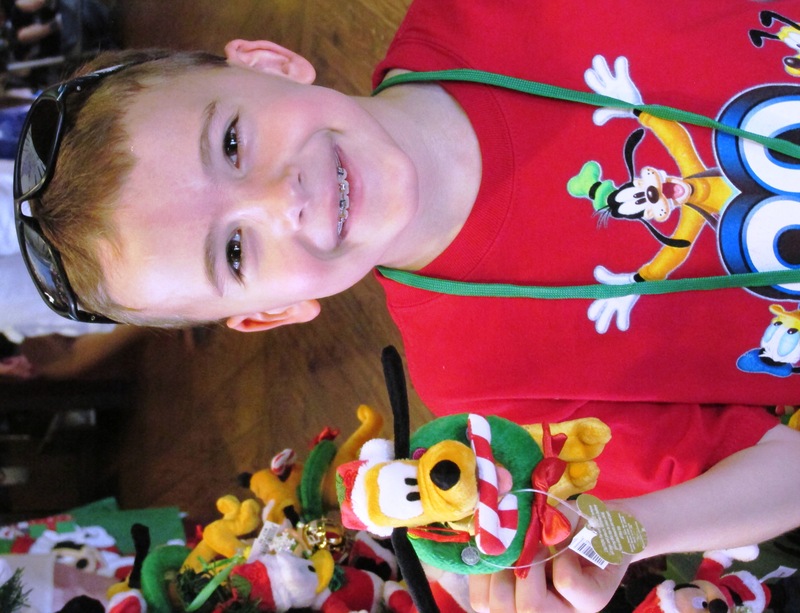 Did you know that you can purchase Christmas decorations all year round in Disney World? These make great inexpensive souvenirs and keepsakes! They can be found at Disney’s Days of Christmas in Downtown Disney as well as Ye Olde Christmas Shoppe in Magic Kingdom. I love this idea, adding a little Disney at Christmas, just adds to the spirit of the season ! For those looking for a little magic , in the long winter month’s (like northern climates, including Canada; can’t hurt. I hope your daily dose of Disney, goes through the long winter month’s!